We just aren’t ready to walk away from the front porch yet. 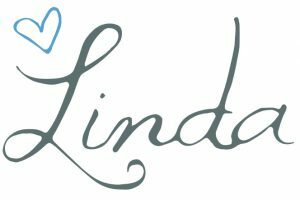 We thought you might enjoy learning about different colors that look amazing on modern front doors. 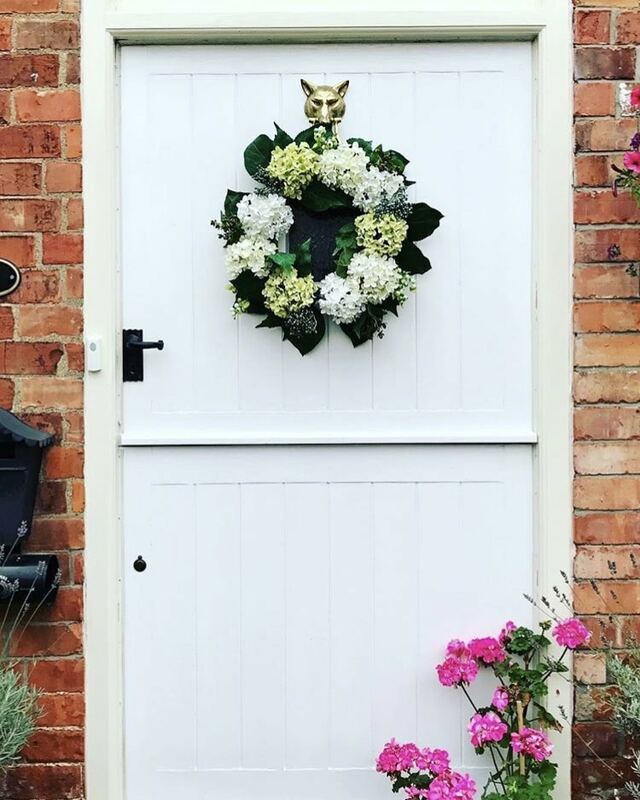 So, we searched high and low and found some great trending front door ideas for you this Tuesday. 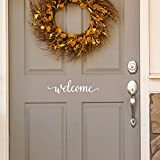 Not only are we about to show front door ideas of beautiful different colors, but we’re also about to give you a little meaning behind what specific front door colors say about you as a homeowner with a little taste of history. You won’t want to miss out on seeing these modern front doors. What color is your door right now? 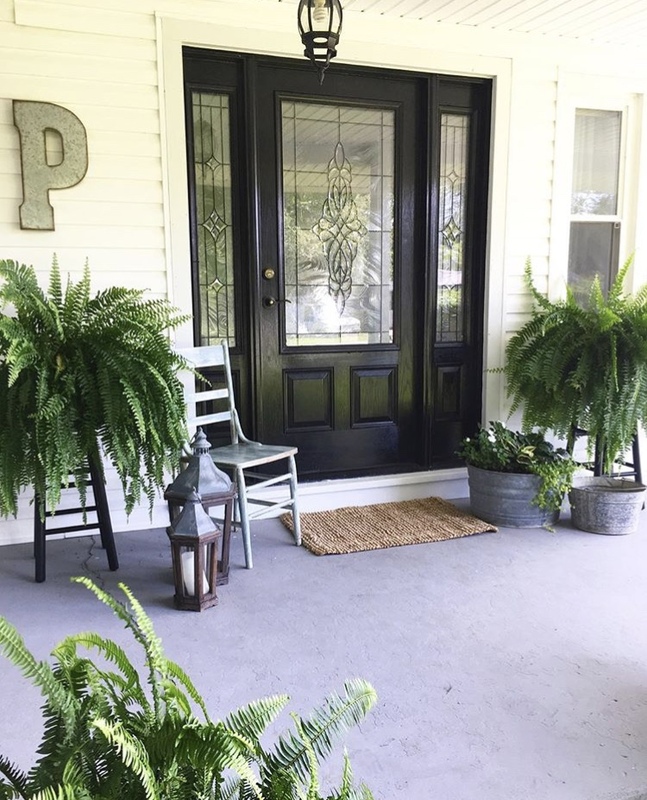 These front doors might bring inspiration to you to change that color, and if you missed our post about how easy it is to paint your front door, you can catch it here after you select what new color you want to paint yours! Under each door, you’ll also find a paint color suggestion in case you choose that color for your door. A black front door is said to be simple and elegant, and we agree. 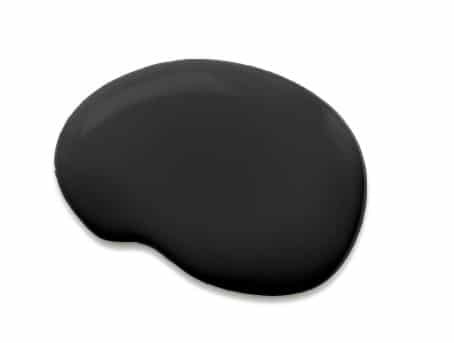 Sometimes it’s hard to pick what color you want your front door to be, and black is the perfect color to settle on. 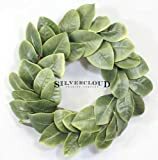 There’s a lot of personality that can be added by a wreath on a black front door or even with the decor that you add on your porch around it. 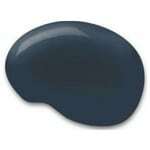 For our first of many front door ideas add some Tricorn Black SW 6258 by Sherwin Williams for a try. Navy blue front doors are super traditional. Those that choose blue for their doors usually have deep family roots. 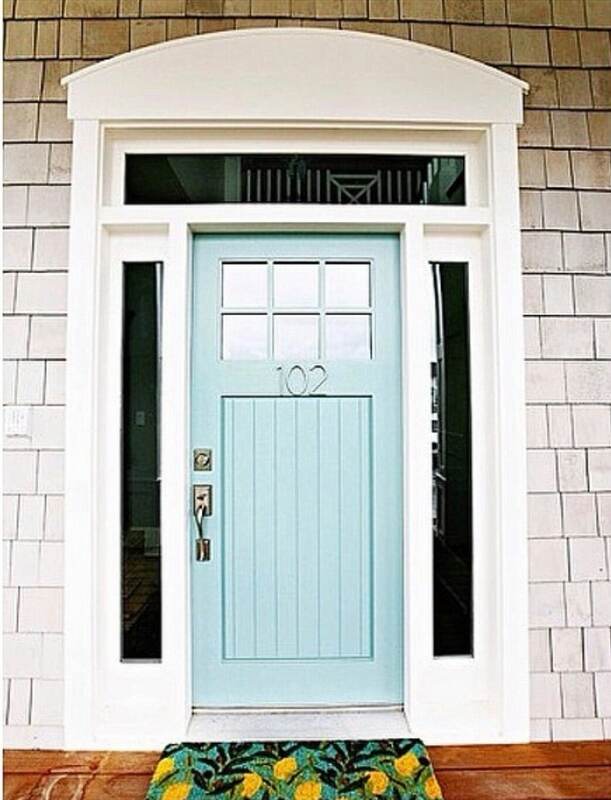 A navy blue front door almost makes us want to change the color of our door just because we love our families so much. 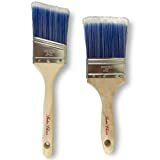 Try this Sherwin Williams color called In the Navy SW 9178. 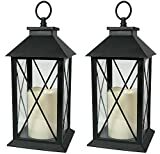 It may bring some tradition to your front door. Gray is a color of compromise. Not too dark and not too light. 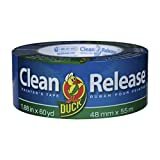 It still carries the elegance in addition to the cleanliness that white brings. 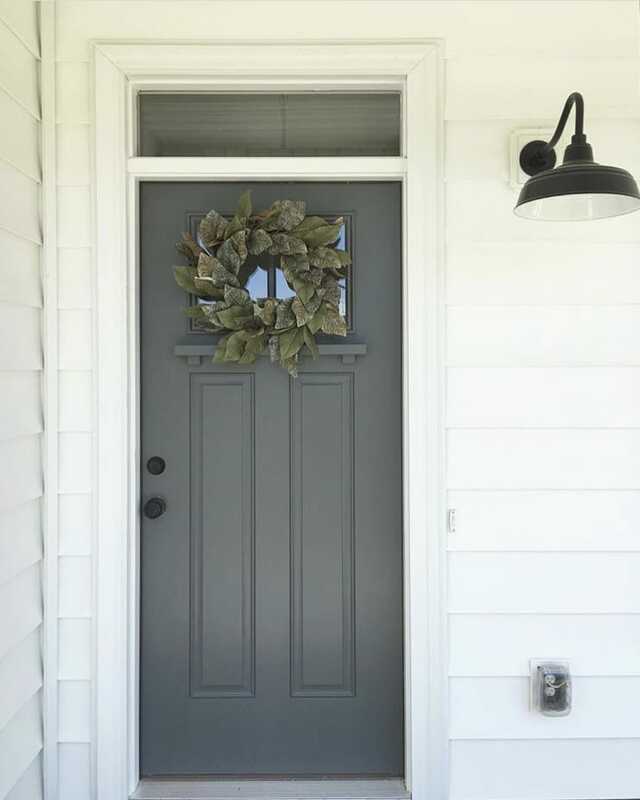 Gray is for sure a trending color for modern front doors. 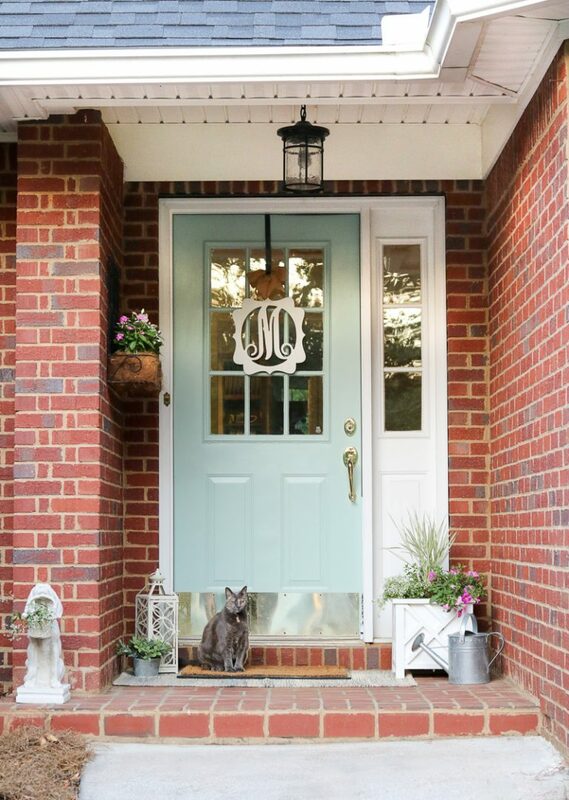 Why not some Kitty Gray by Benjamin Moore on your front door. 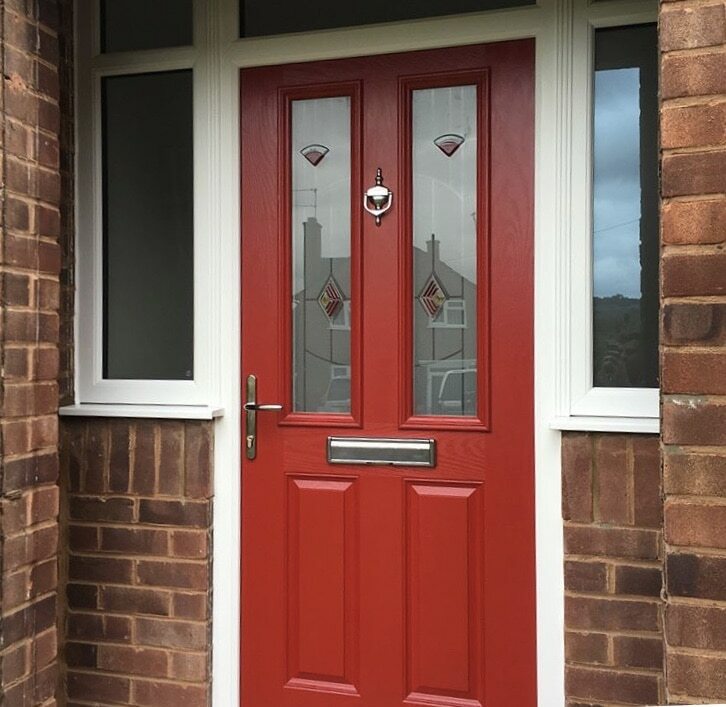 Red front door ideas have the most intriguing history. 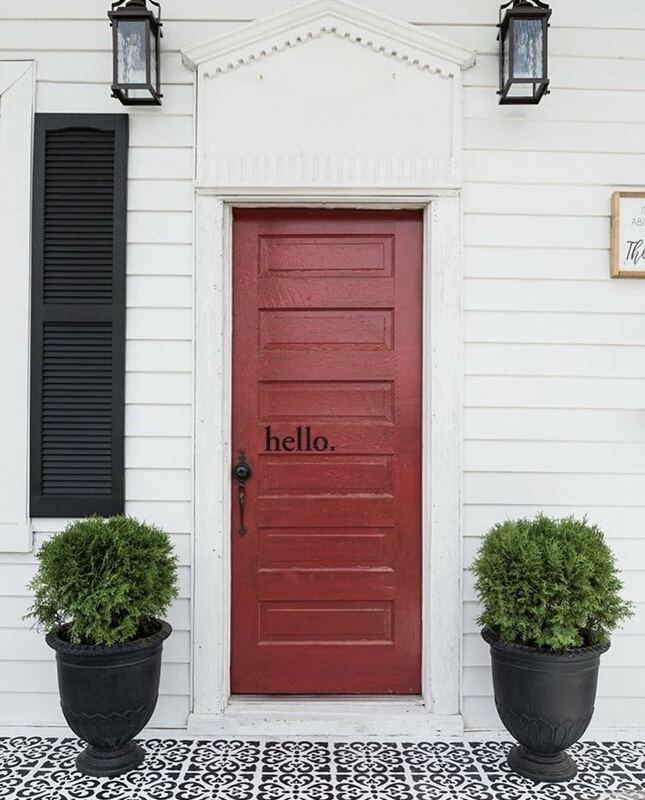 In early American history, a red door signified that a home was welcoming. The red door was a way of communicating with tired travelers, traveling by horse and buggy, that this was a safe place to rest for the night and have a warm meal. Now we’re on the bandwagon to paint our door red like this Currant Red 1323 by Benjamin Moore. Decisions! Decisions! 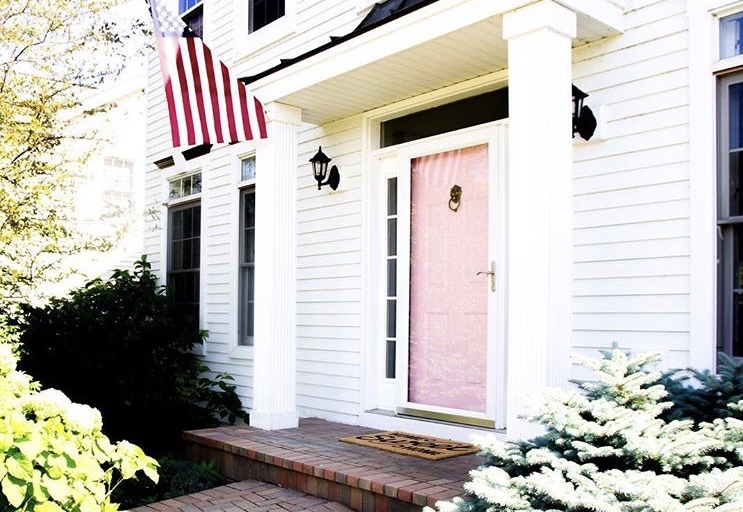 If you guessed that a pink front door gave off the feeling of romance, you were right! Can you imagine a little girl growing up in a home with a pink door? She would feel like she was a princess and her home was her castle. So for all those with a romantic heart try some Light Chiffon Pink 2000-60 by Benjamin Moore. Are you a lover of clean lines and organization? 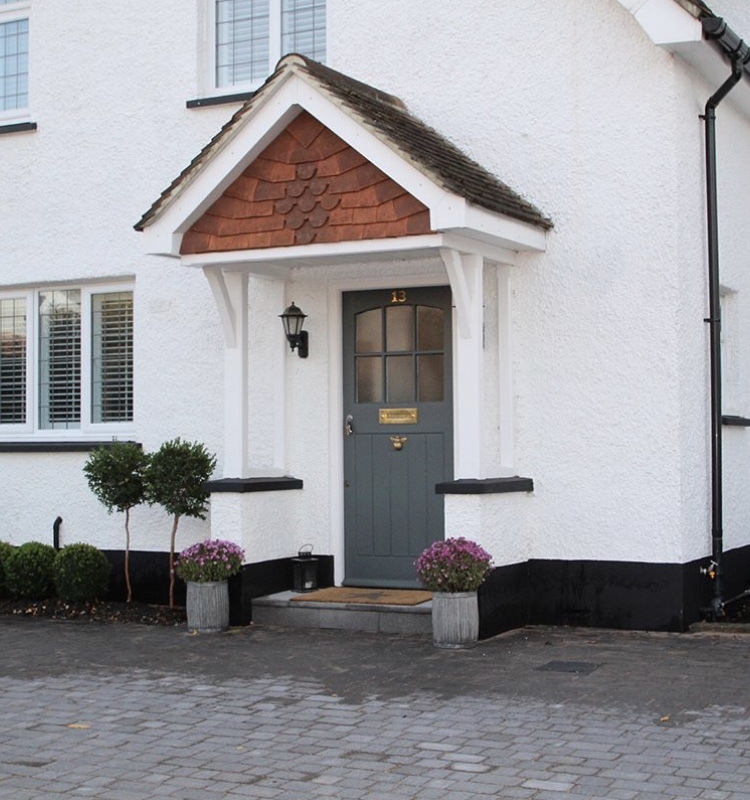 A white door might just be what you should pick! 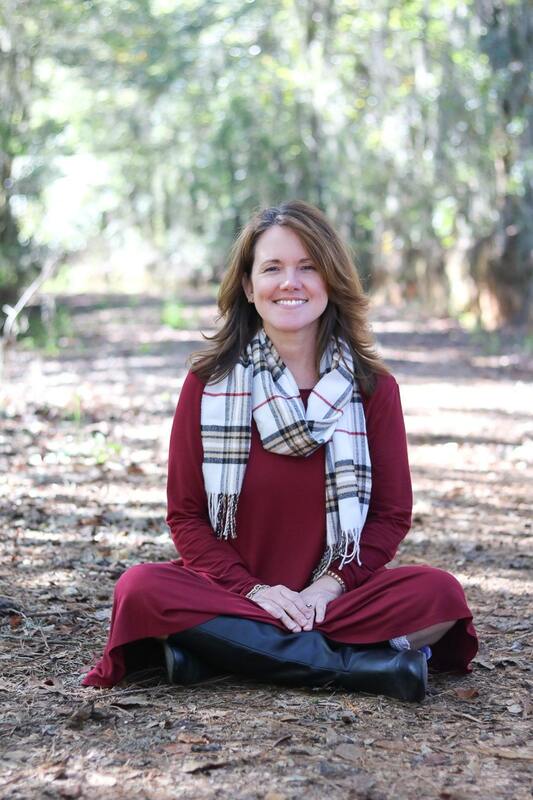 It again is one that can be easily accessorized or just left beautifully simple! 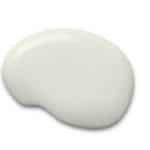 For the neat lovers try some Pure White 7005 by Sherwin Williams. 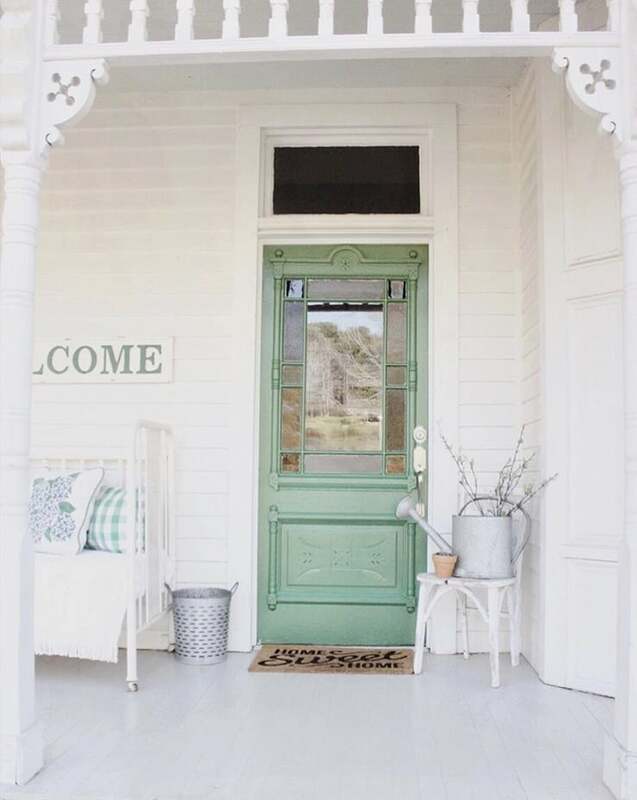 These light green front door ideas are dreamy. They are inviting any guest that would approach them. 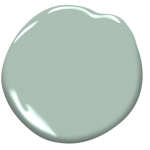 This color for sure fits in the modern front doors category especially this Paradise Hills Green 550 by Benjamin Moore. 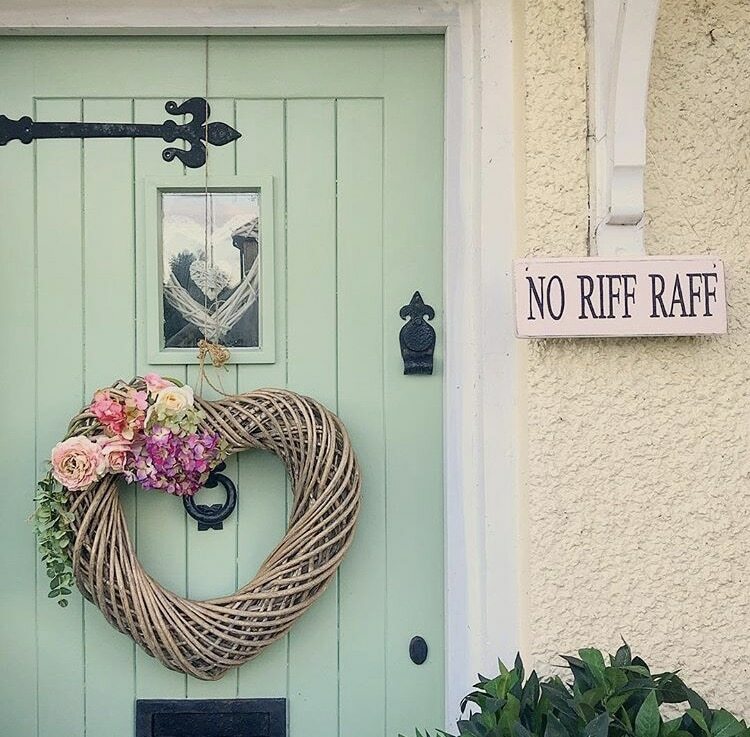 When we saw this front door, it made us giggle! 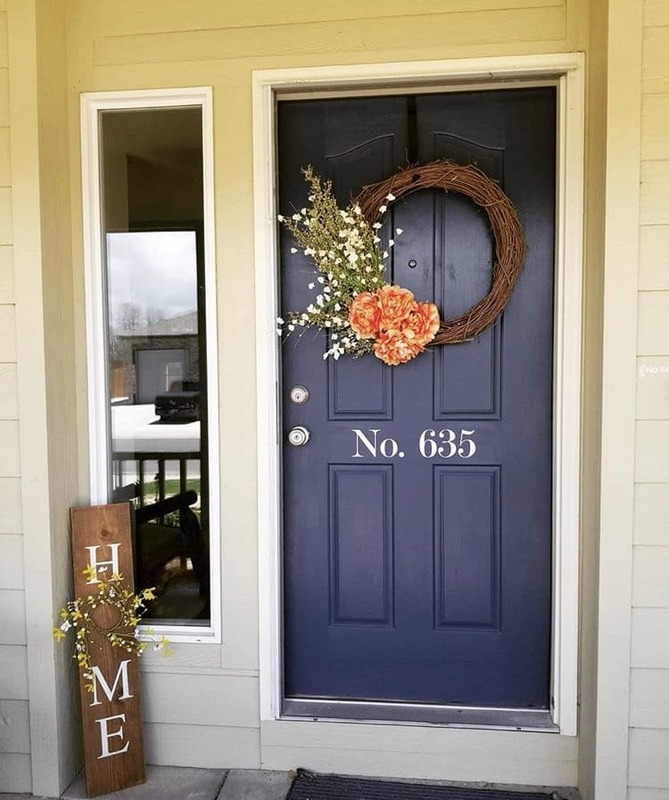 Because it’s the same color, Wythe Blue by Benjamin Moore HC-143, as our front door which you can see more of on our Small Front Porch Decor post! It exudes a beachy relaxing state of mind or a cottage feel, and we LOVE it! 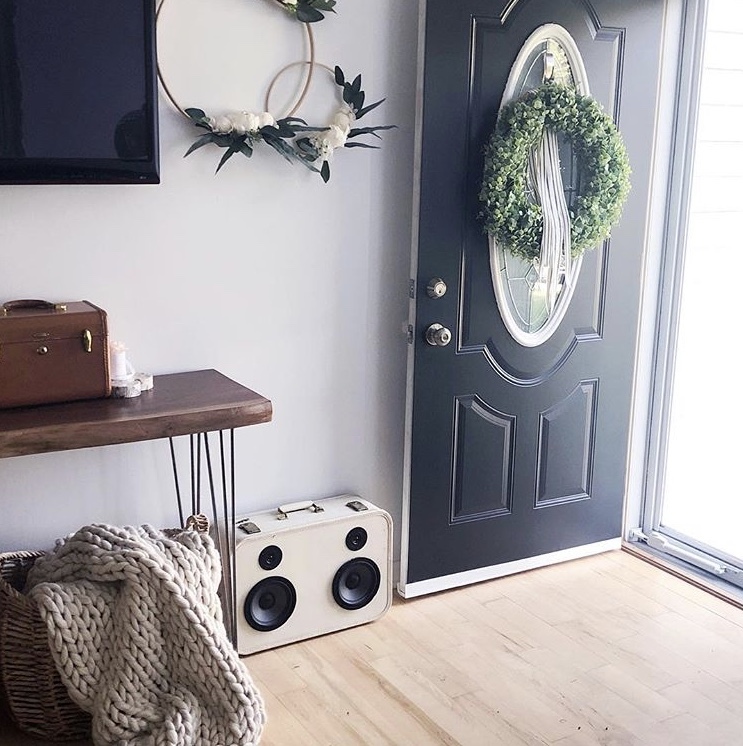 Just a look at this front door makes you want to unplug and enjoy life. 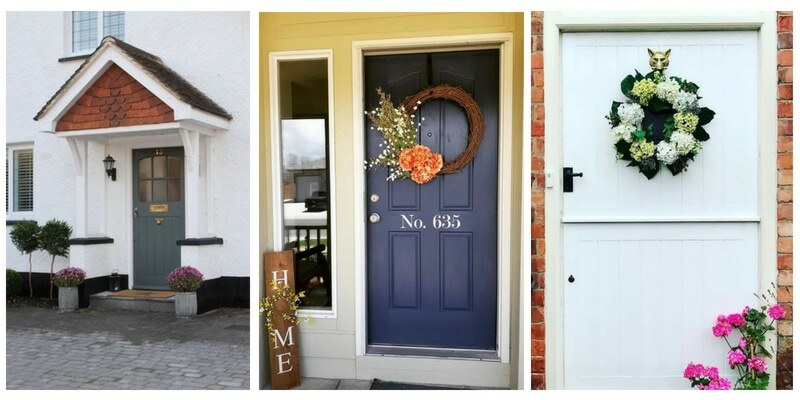 Sprucing up your front door is an easy thing to accomplish with a coat of paint. Now that you’ve seen several different front door ideas to choose from, let us know what color you pick if you choose to capture that modern front door look.